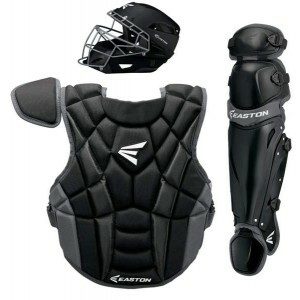 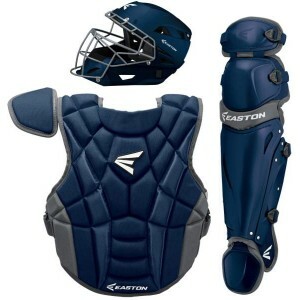 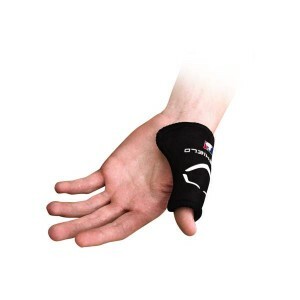 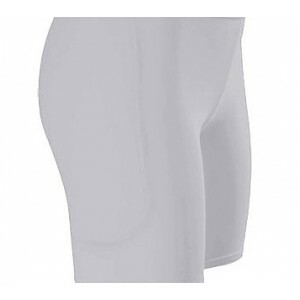 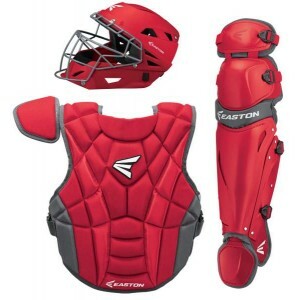 Emmsee Sportswear sells Protective Gear for Baseball and T-Ball online and in-store. 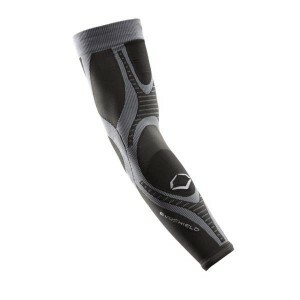 The Brands stocked are Wilson, Mizuno, Easton, DeMarini, Shock Doctor, MVP, Reliance. 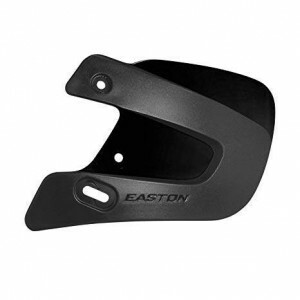 Easton Extended Jaw Guard-Black Delivery Australia WideColors: BlackFor Right Hand Batters )and LH B..
Easton Extended Jaw Guard- NavyA168517LHBDelivery Australia WideColour: NavyProvided extra protectio..
Easton Extended Jaw Guard- RedA168517LHBDelivery Australia WideColour: RedProvided extra protection ..
Easton Prowess P2 Women's Box SetA165387Delivery Australia WideBlack/CharcoalHelmet-6-1/8 - 7 1/2 Ha..
Easton Prowess P2 Women's Box SetA165387Delivery Australia WideColour: Navy/CharcoalHelmet-6-1/8 - 7..
Easton Prowess P2 Women's Box SetA165387Delivery Australia WideRed/CharcoalHelmet- 6-1/8 - 7-1/2 Hat..
Emmsee Sportswear SlidersDelivery Australia wideMens & Womens styles available Designed with your co..
EvoShield Active DNA Arm SleeveDelivery Australia WideSizes: Small/Medium, Medium/Large & L..
EvoShield Catcher's GuardDelivery Australia WideIncludes: 1 Custom-Molding thumb guard 6 gauze wrap ..